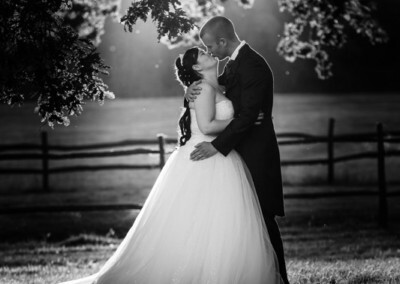 All of my package prices are on the wedding packages page. 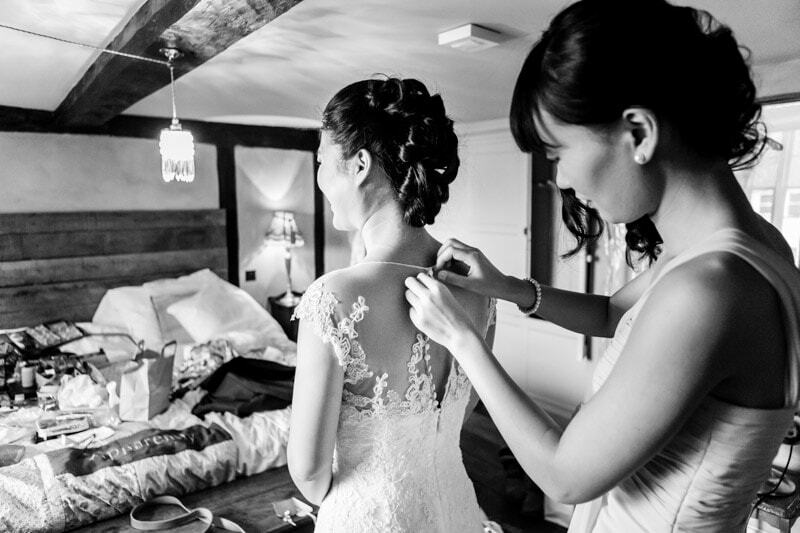 Based in Heathfield, East Sussex I am commissioned to cover weddings all over the world but primarily in East Sussex and the south of England. 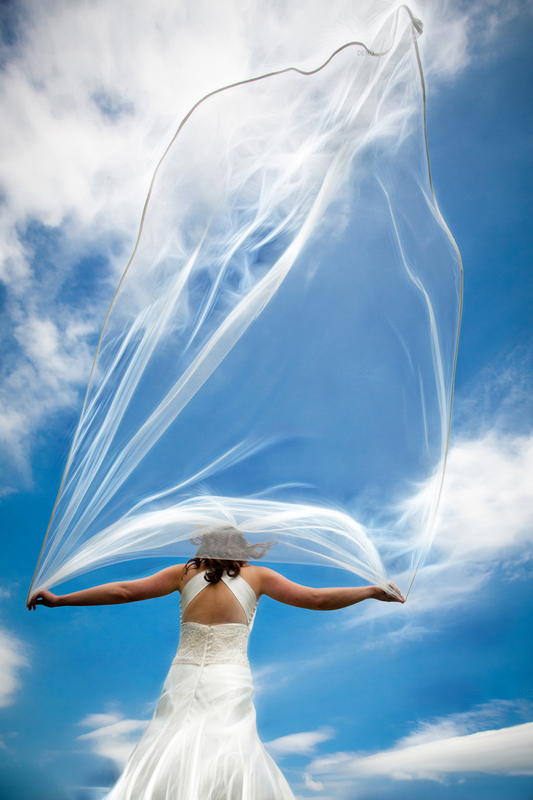 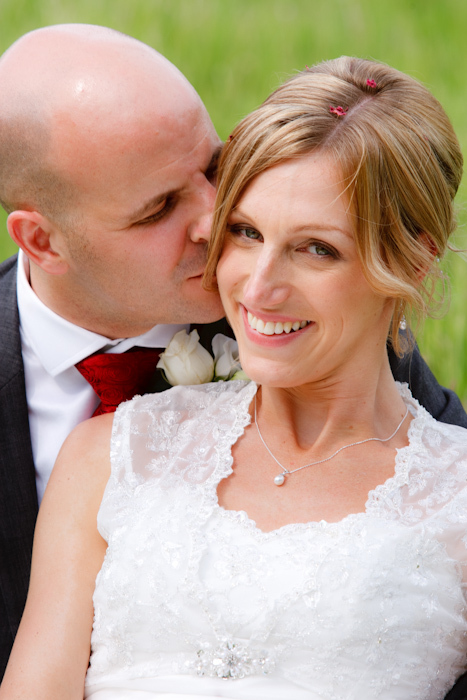 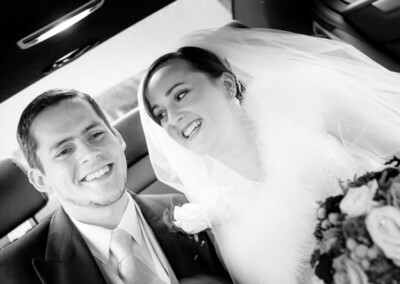 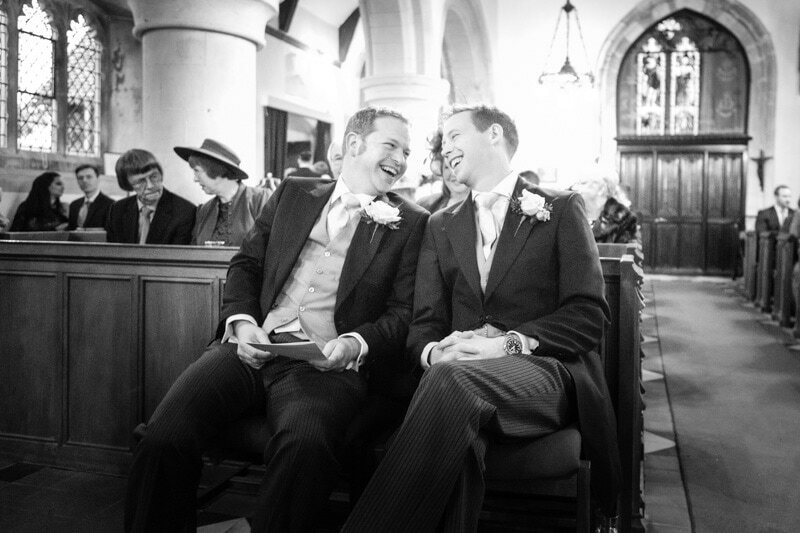 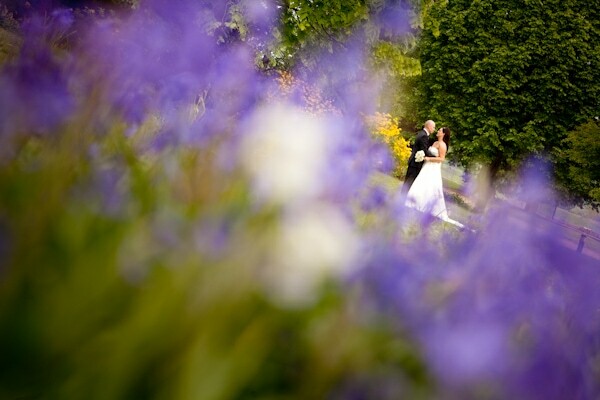 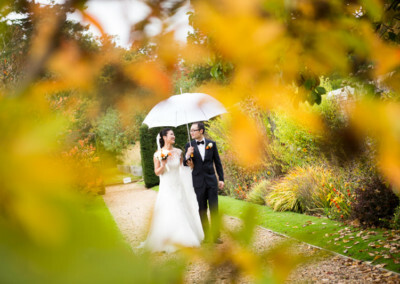 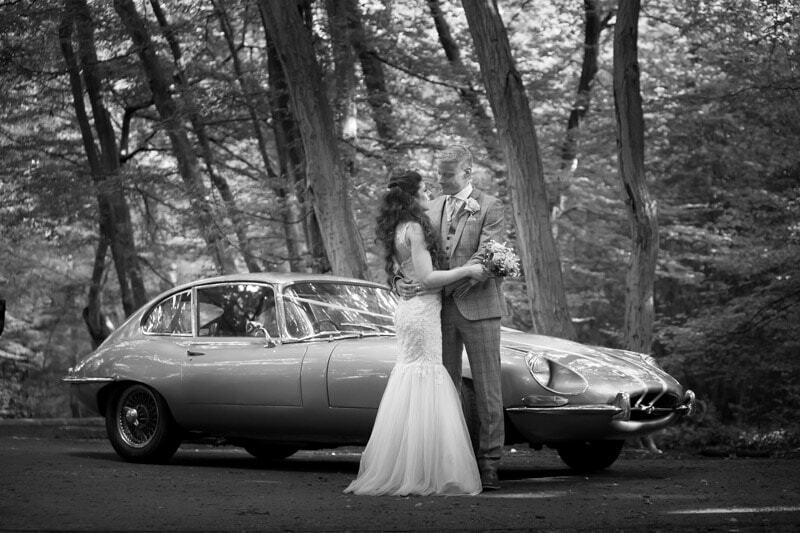 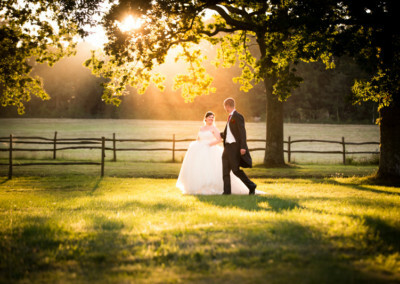 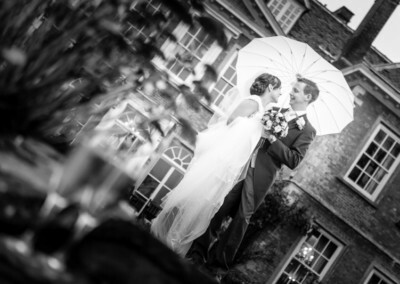 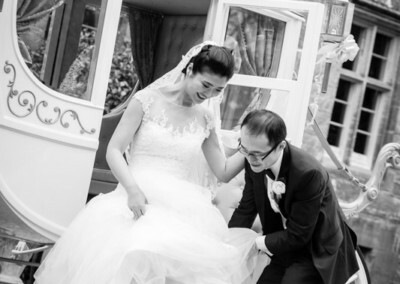 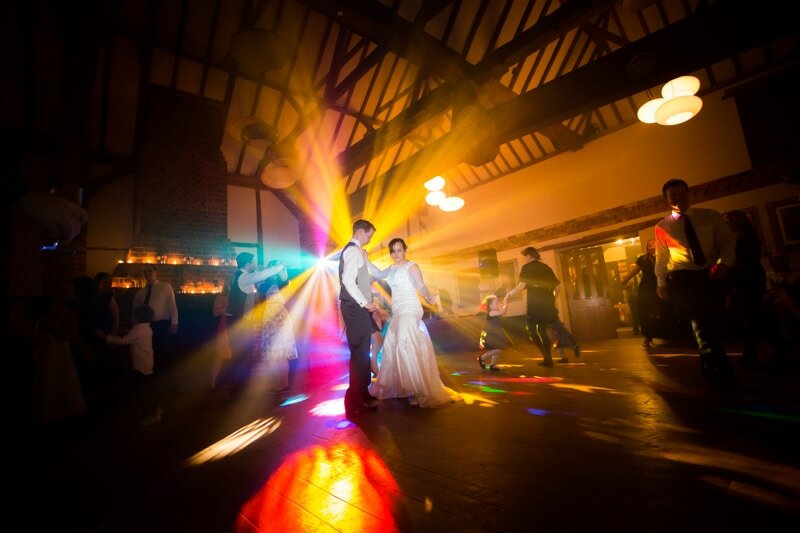 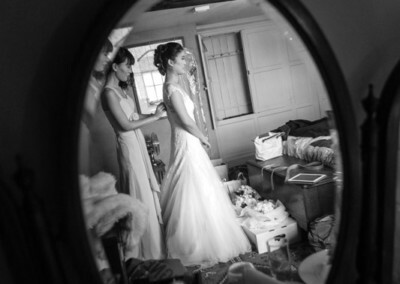 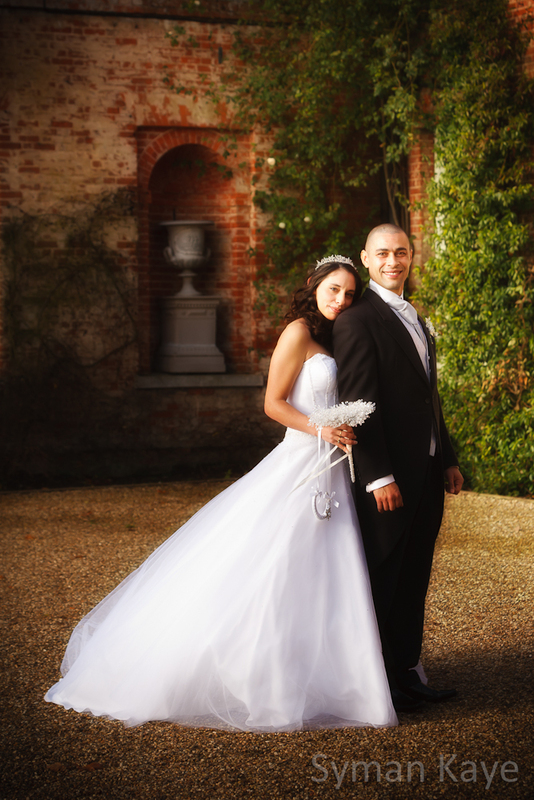 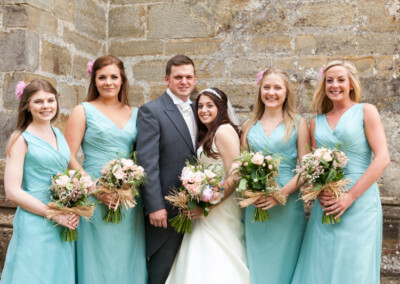 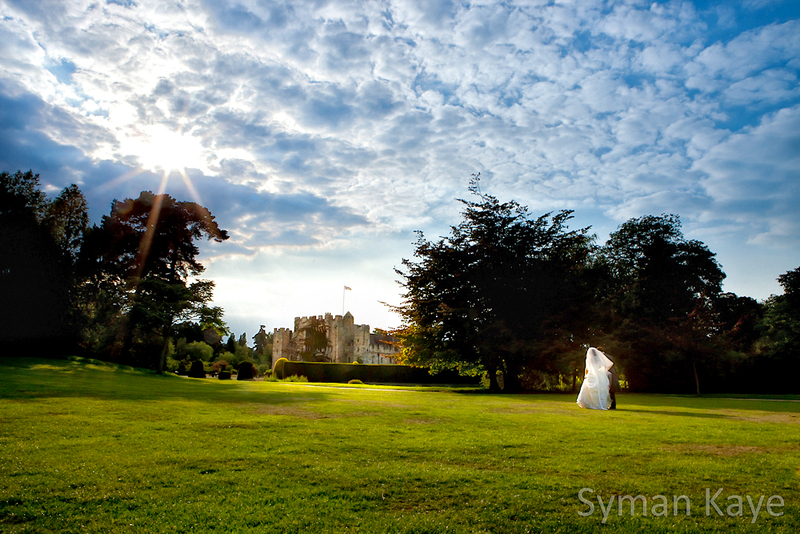 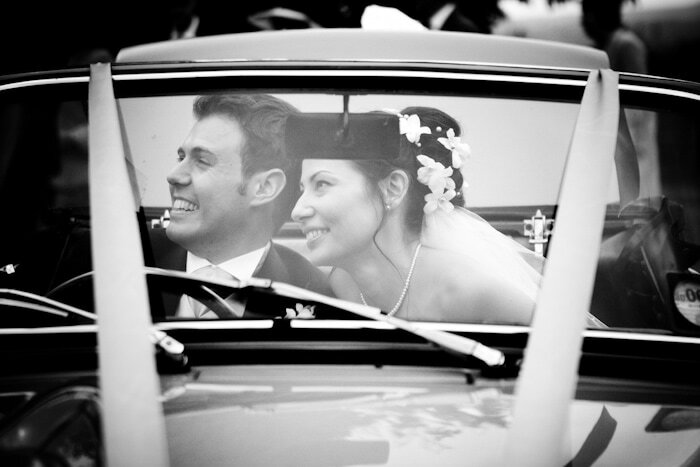 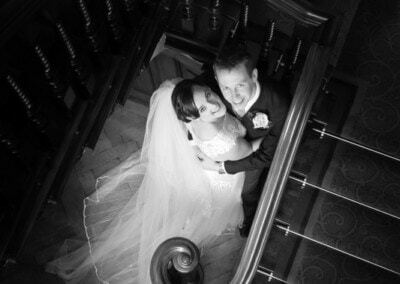 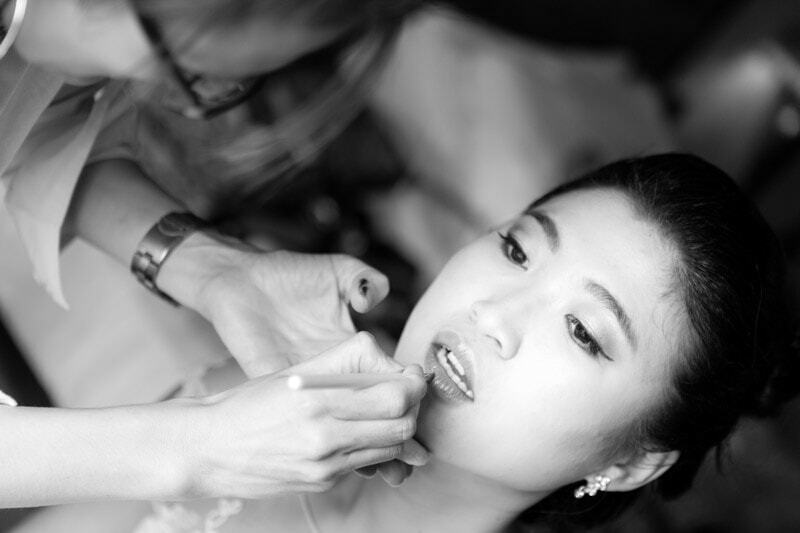 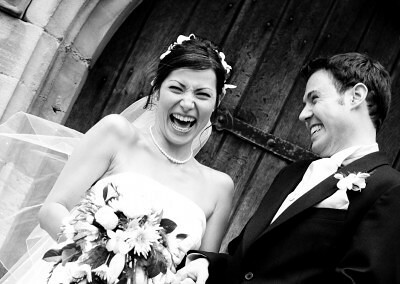 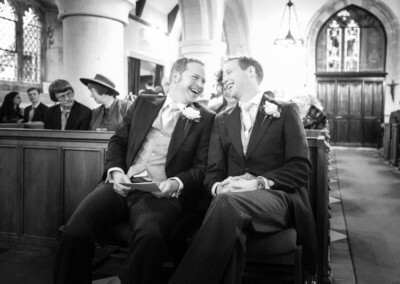 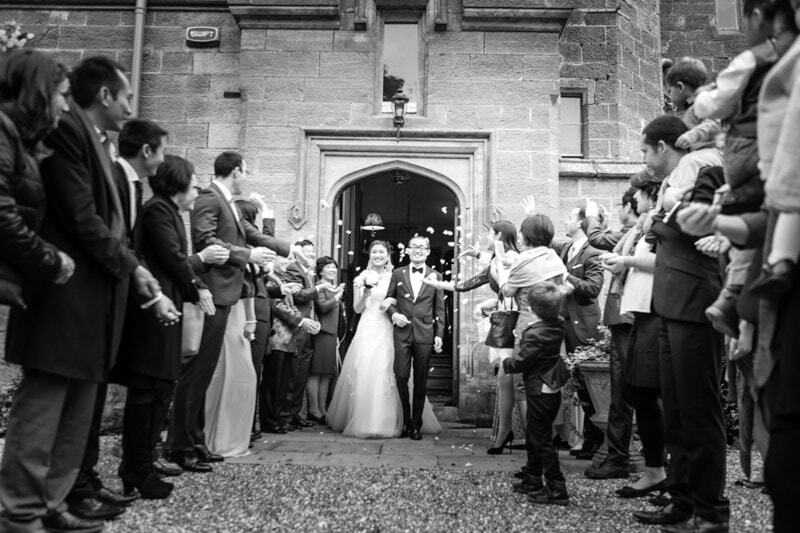 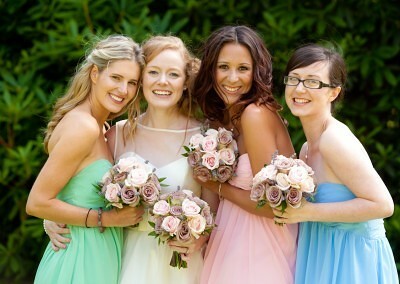 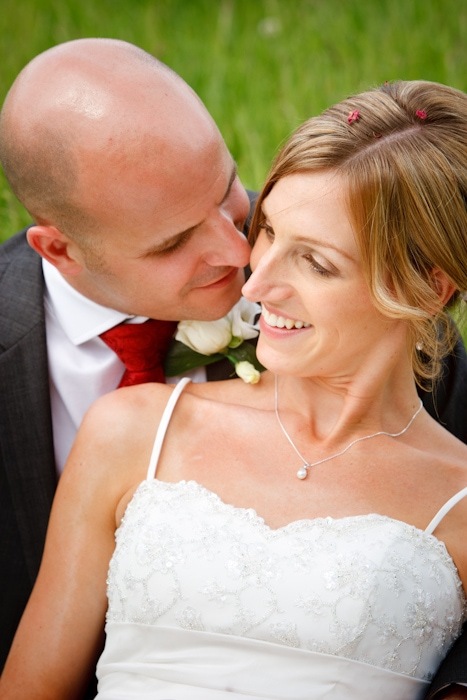 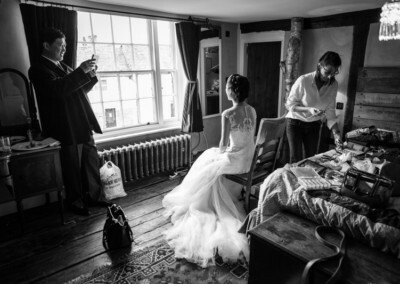 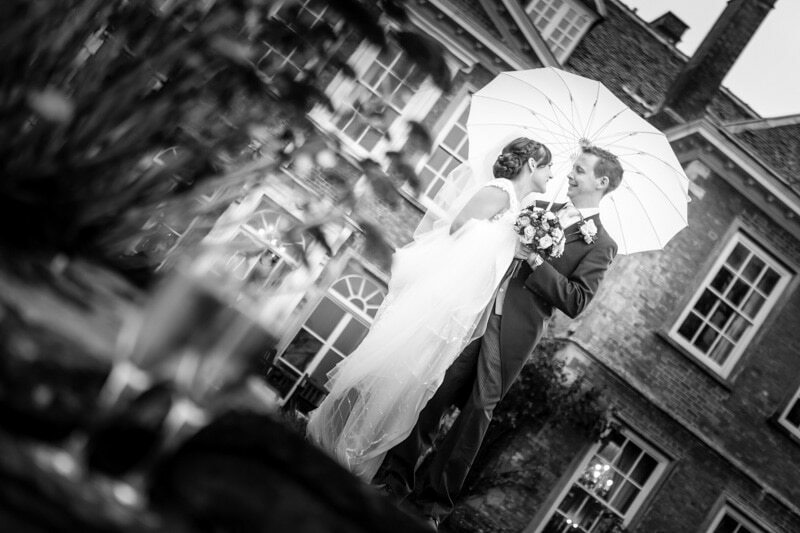 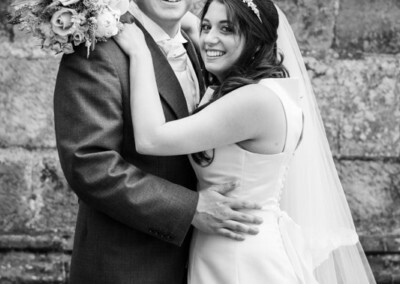 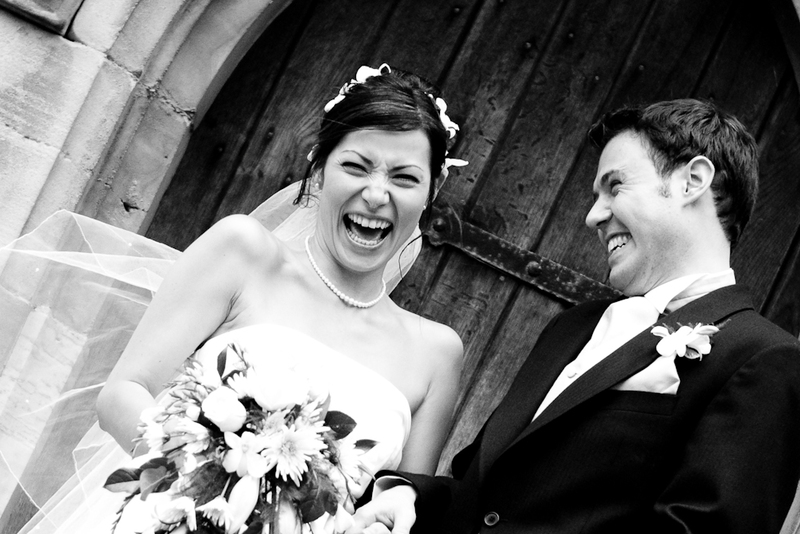 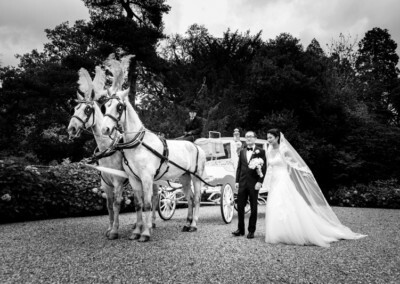 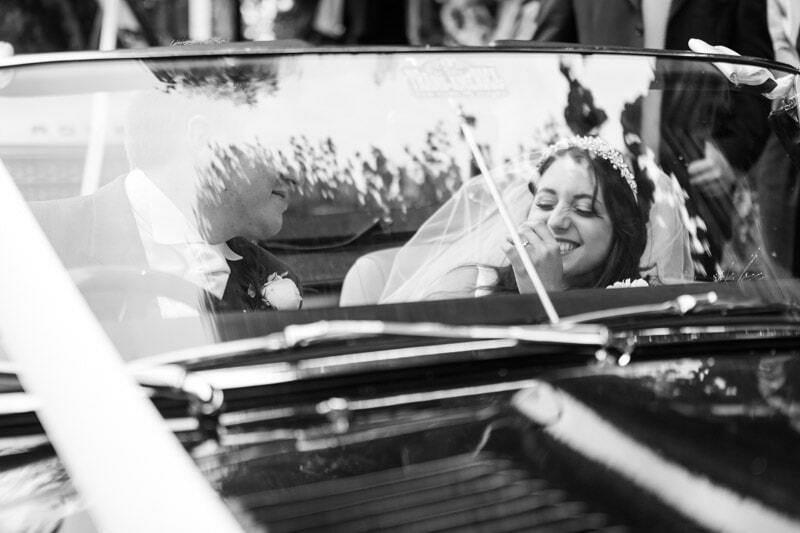 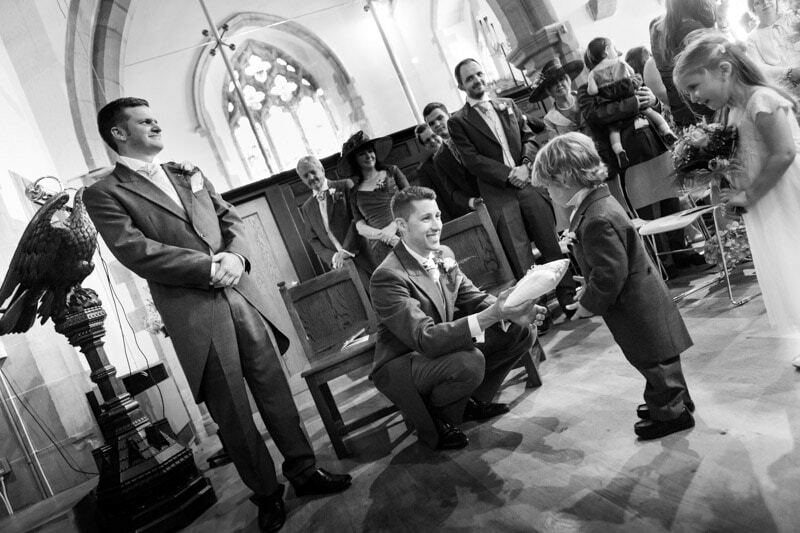 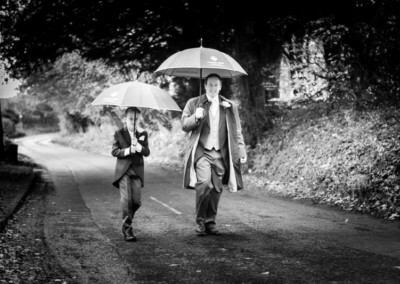 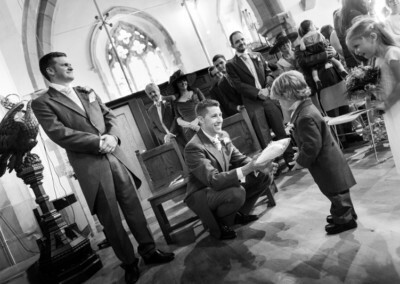 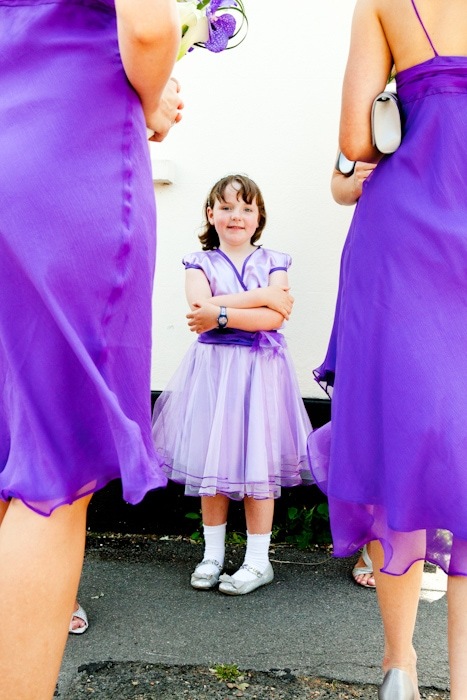 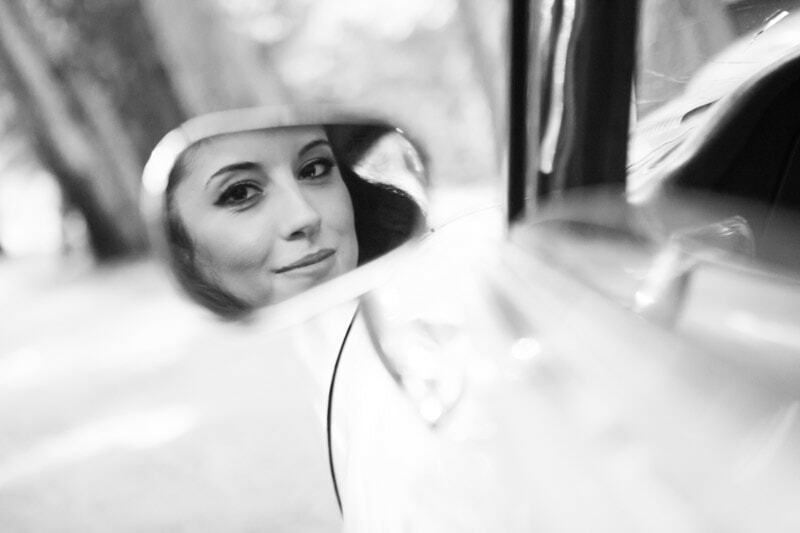 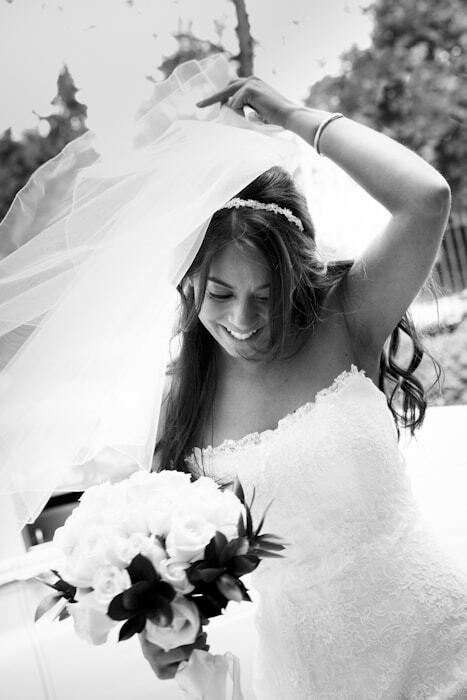 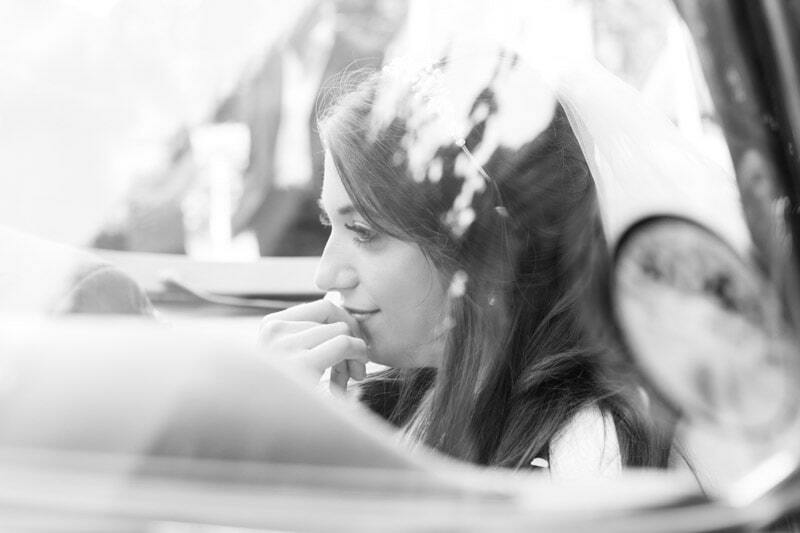 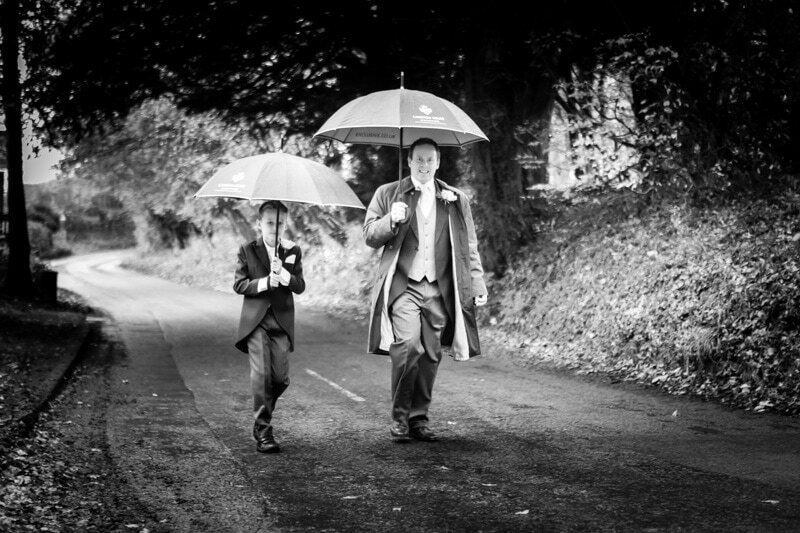 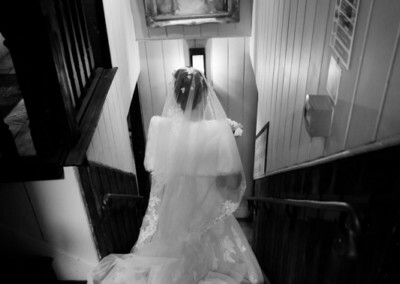 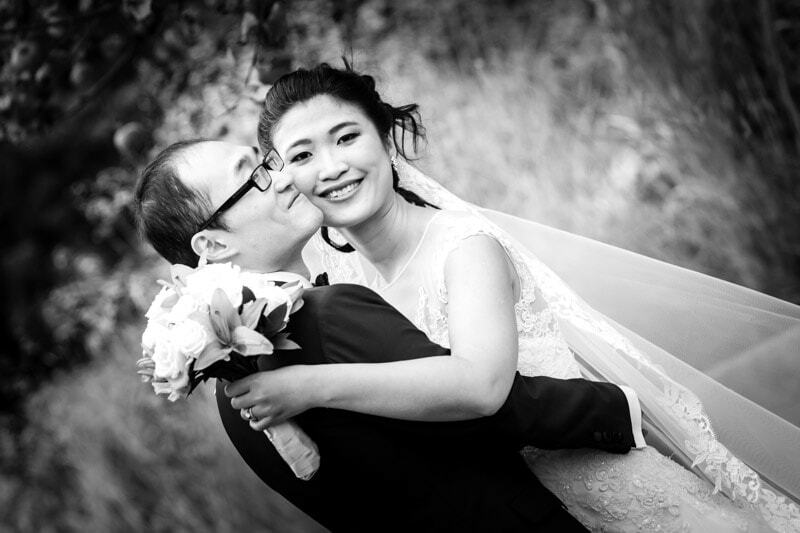 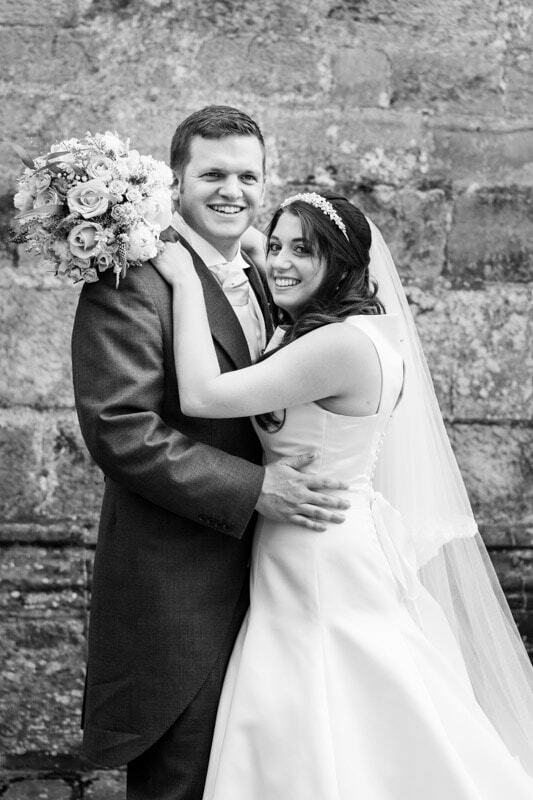 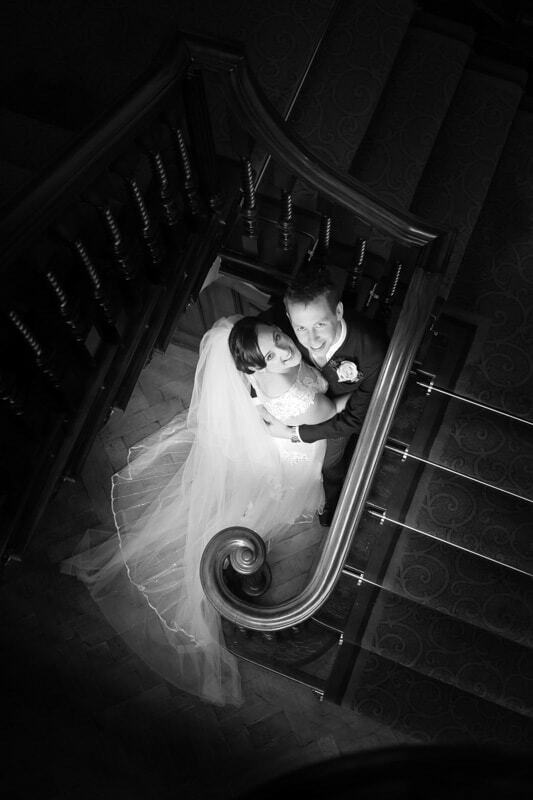 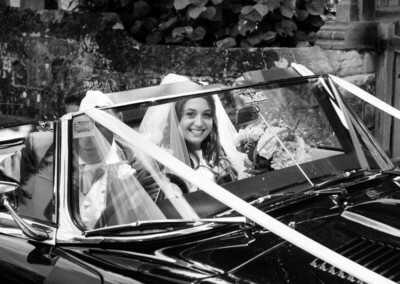 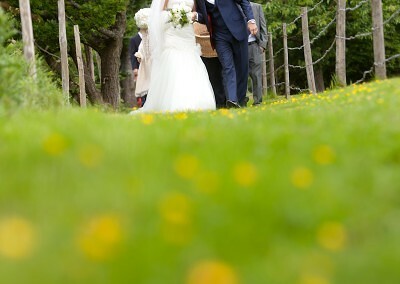 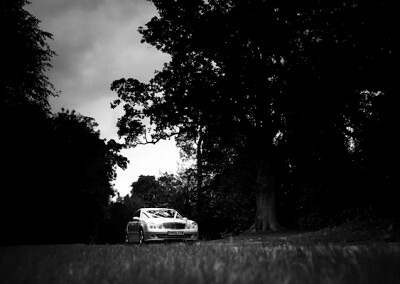 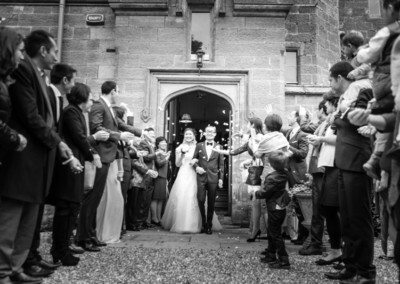 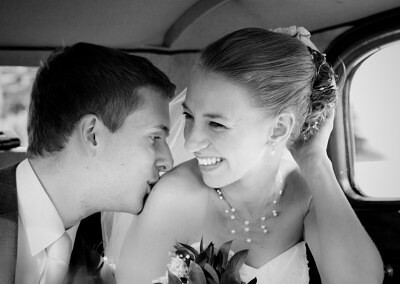 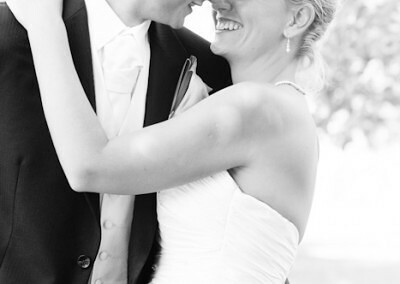 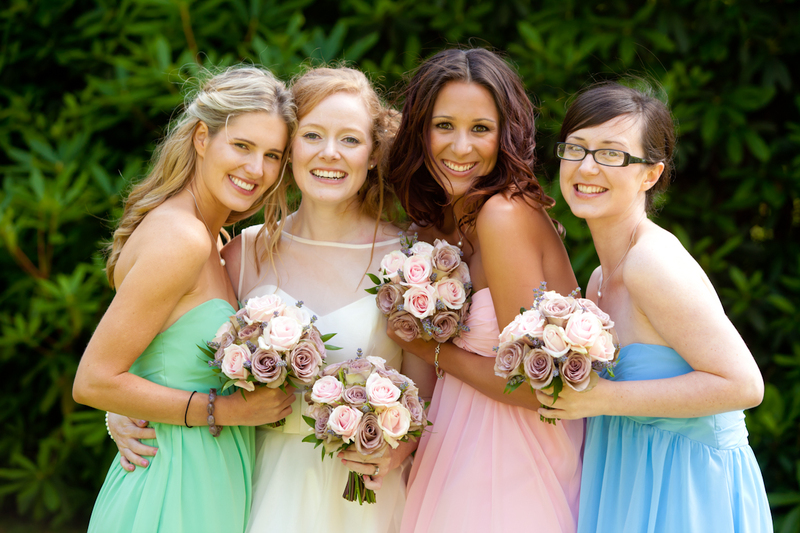 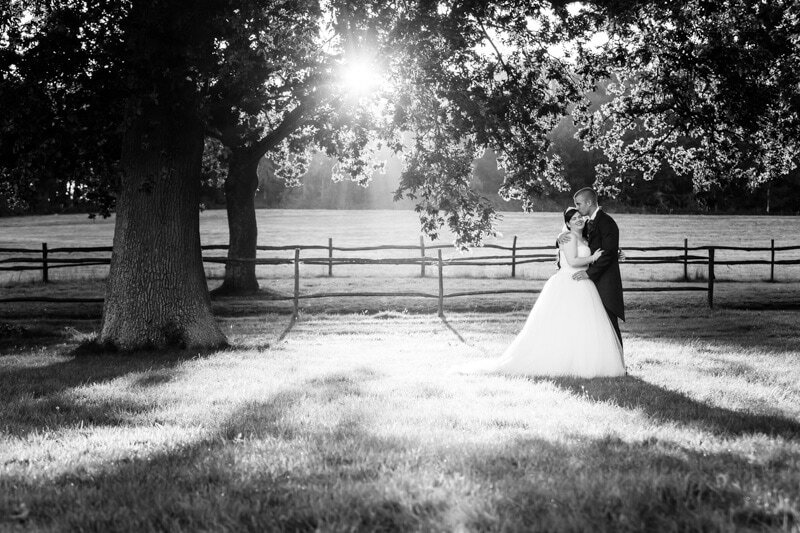 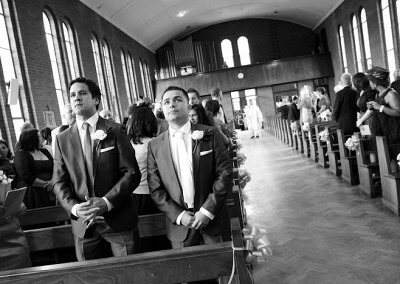 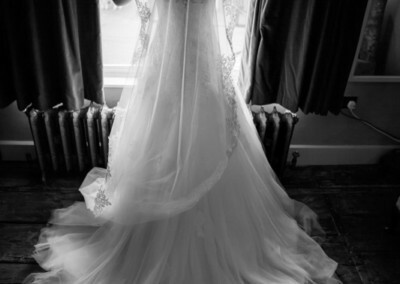 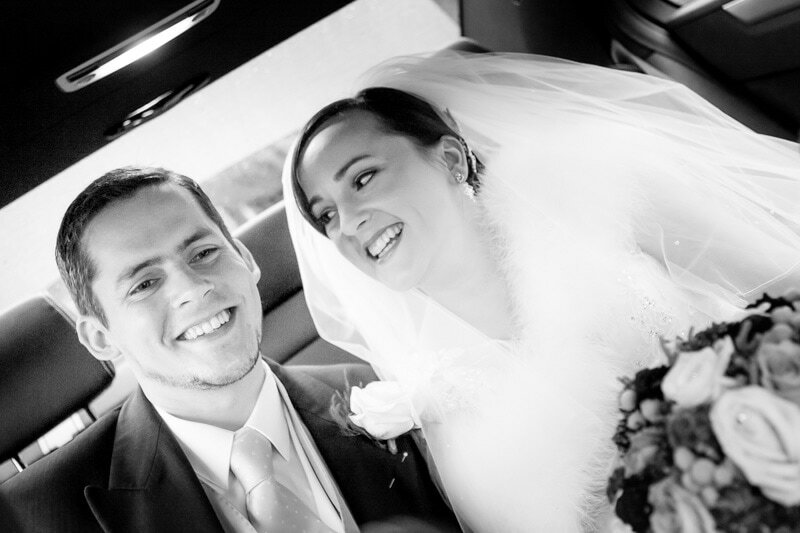 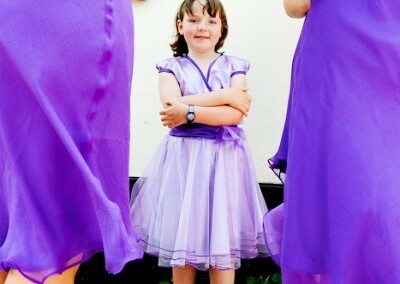 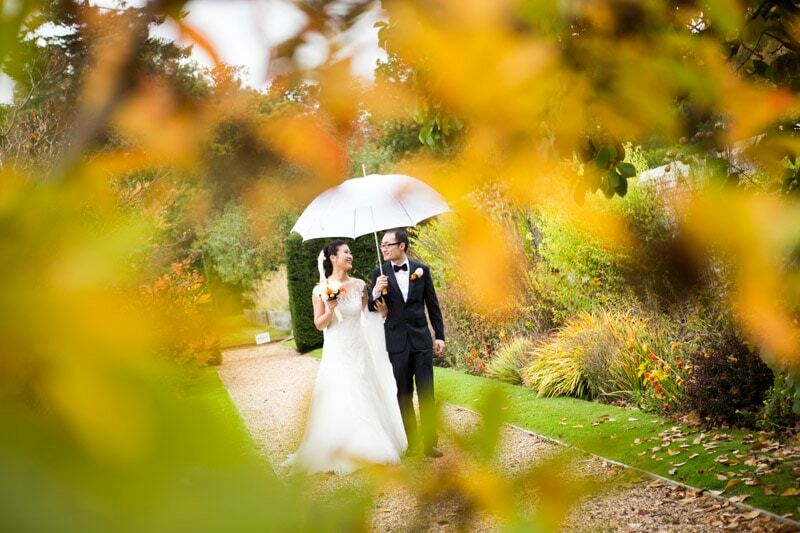 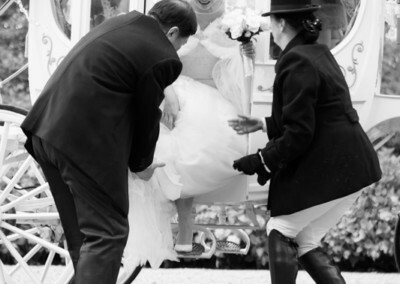 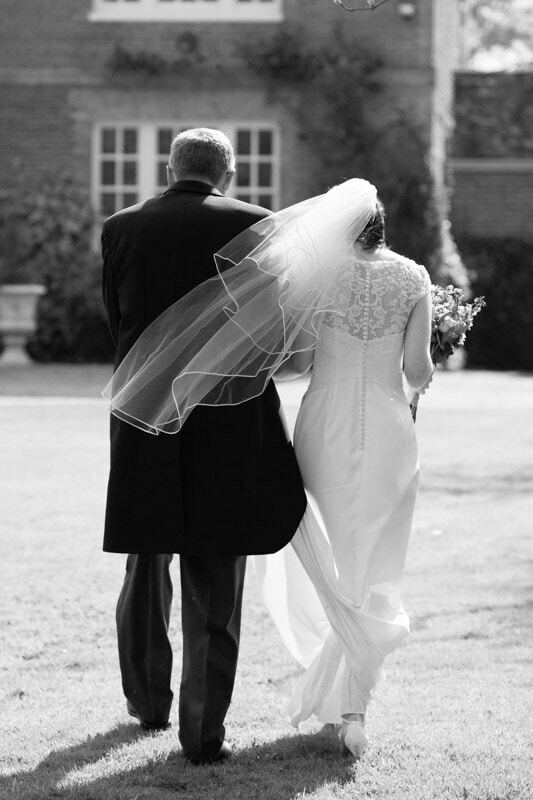 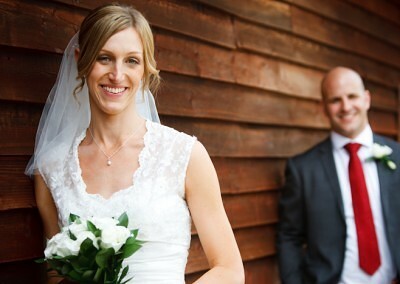 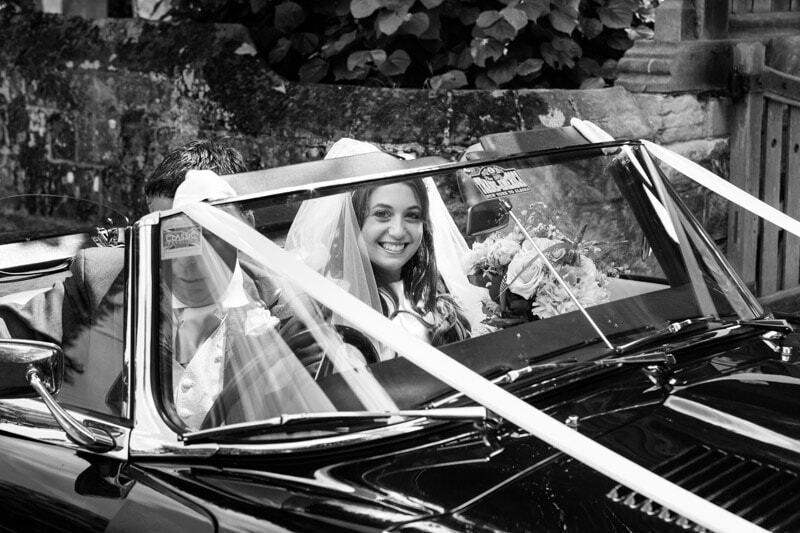 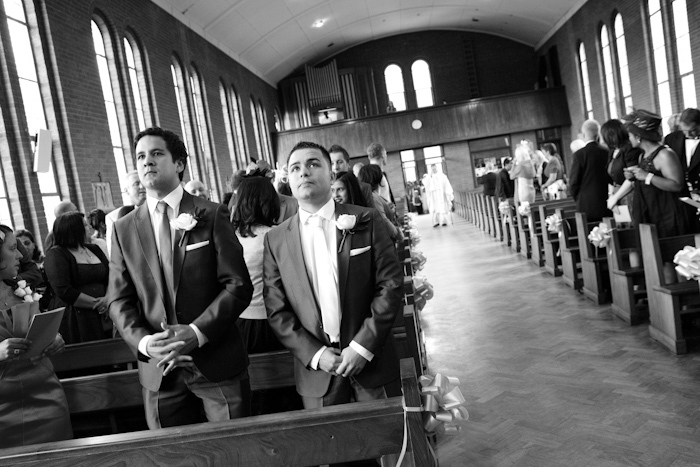 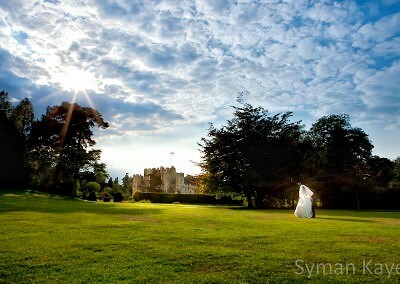 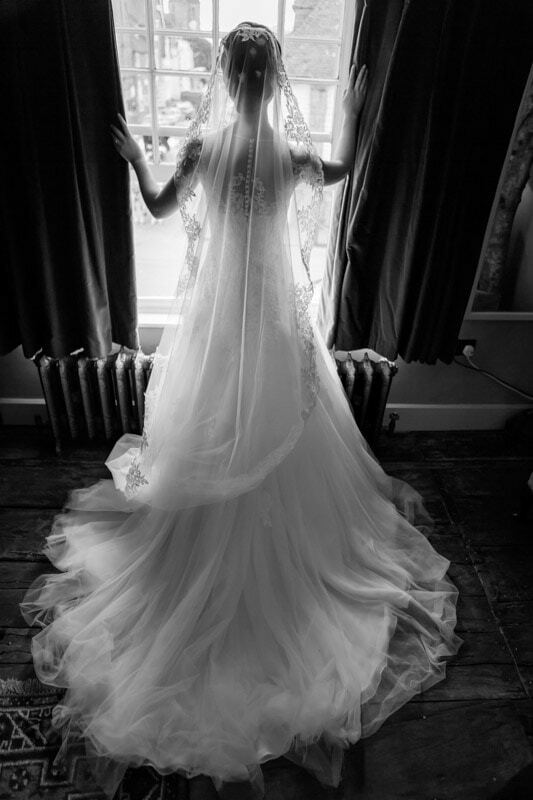 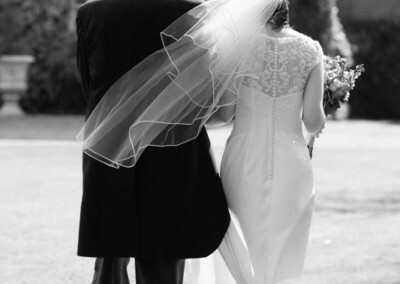 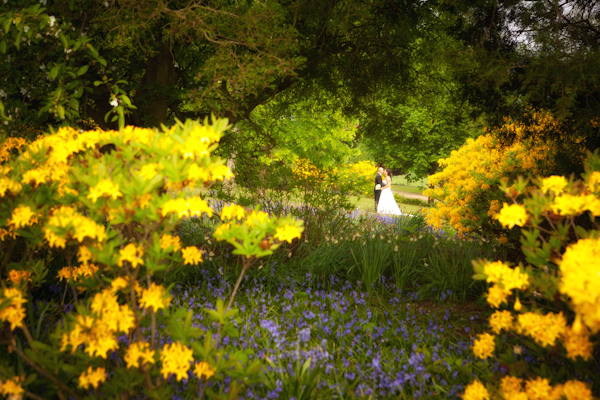 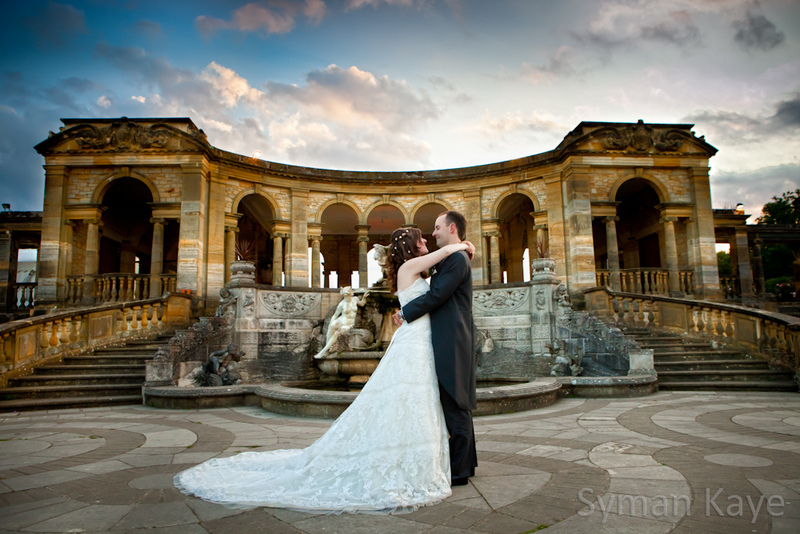 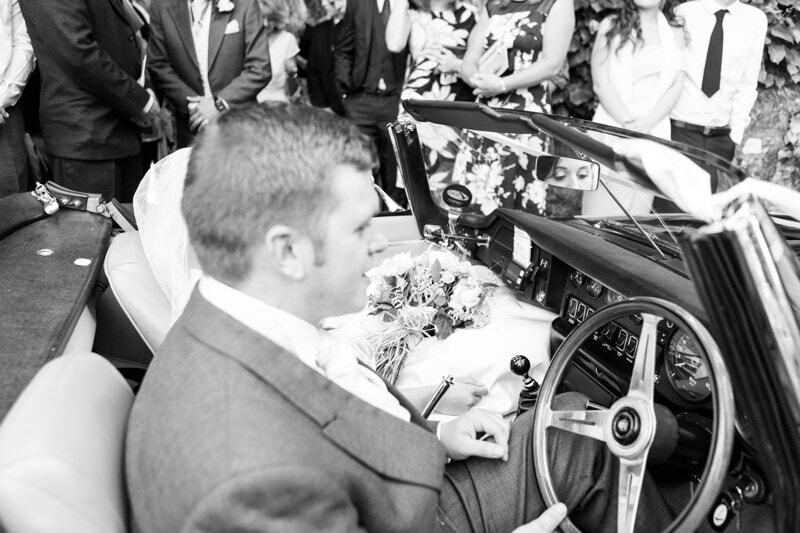 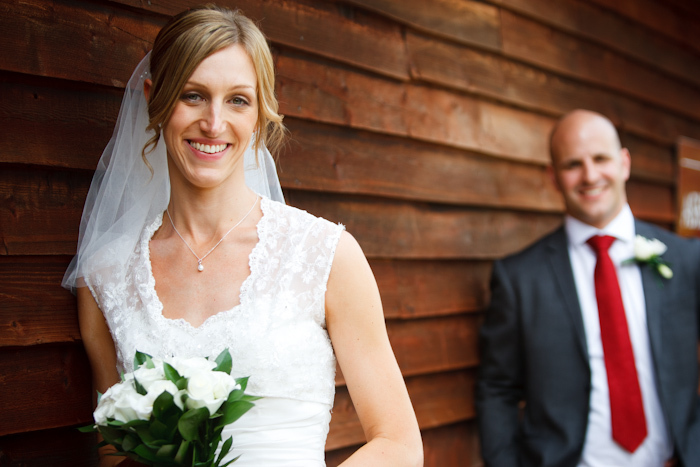 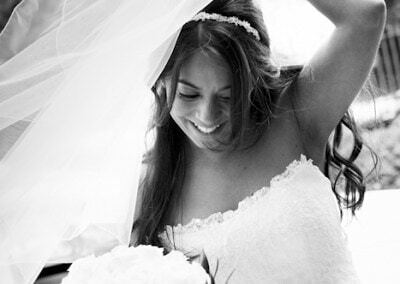 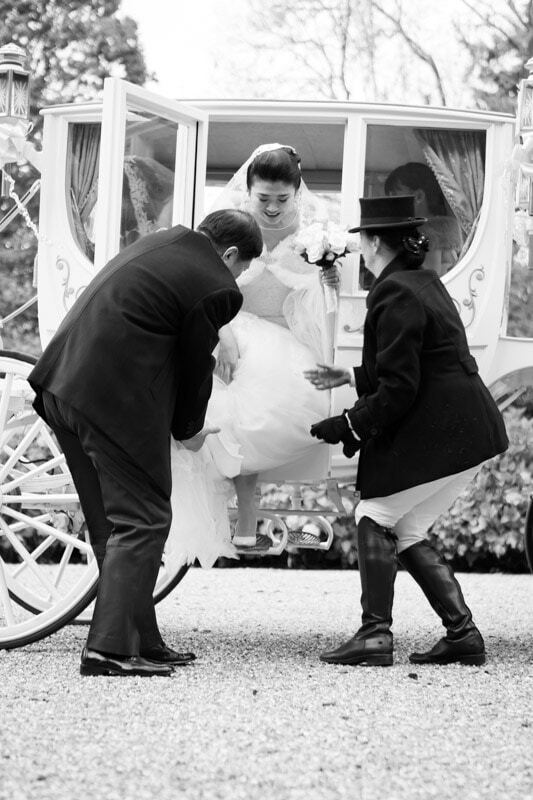 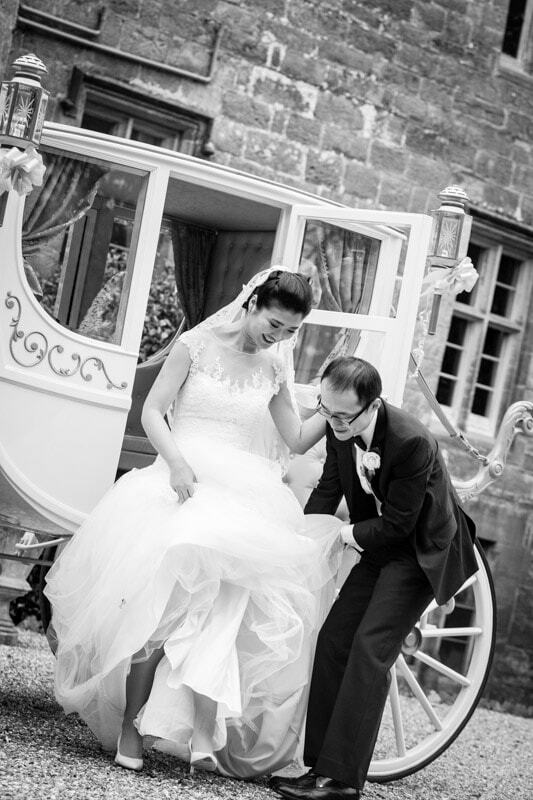 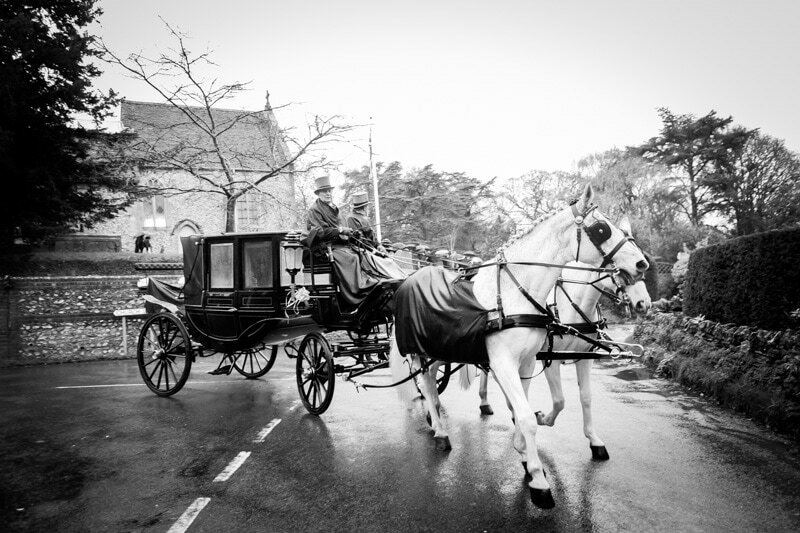 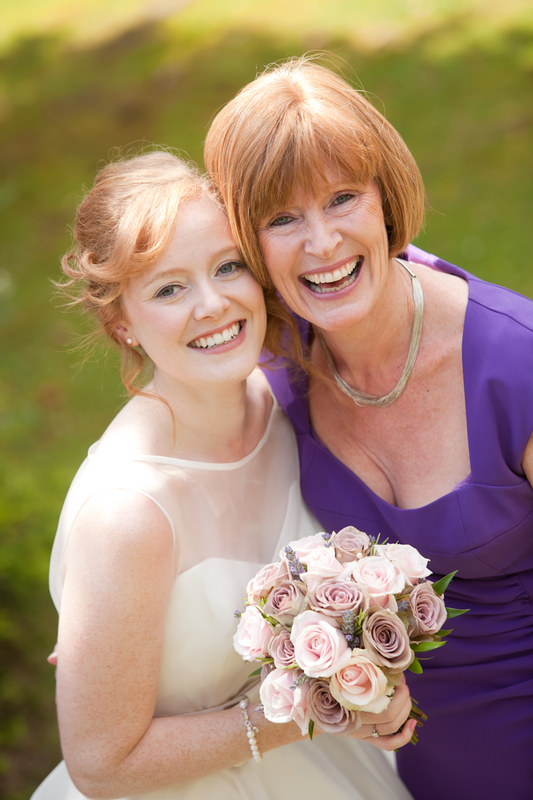 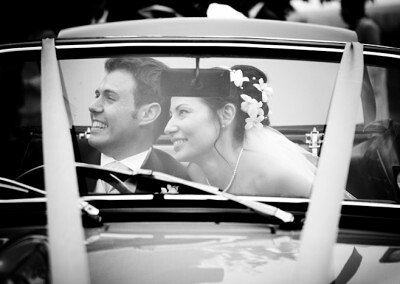 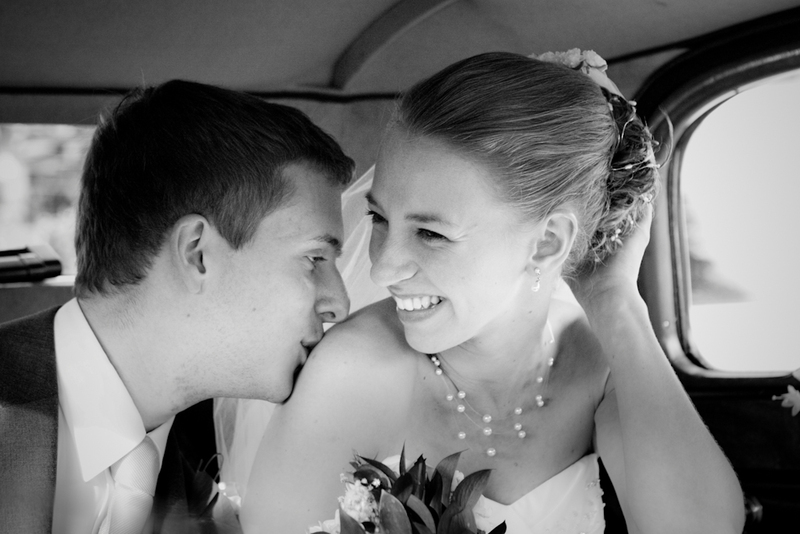 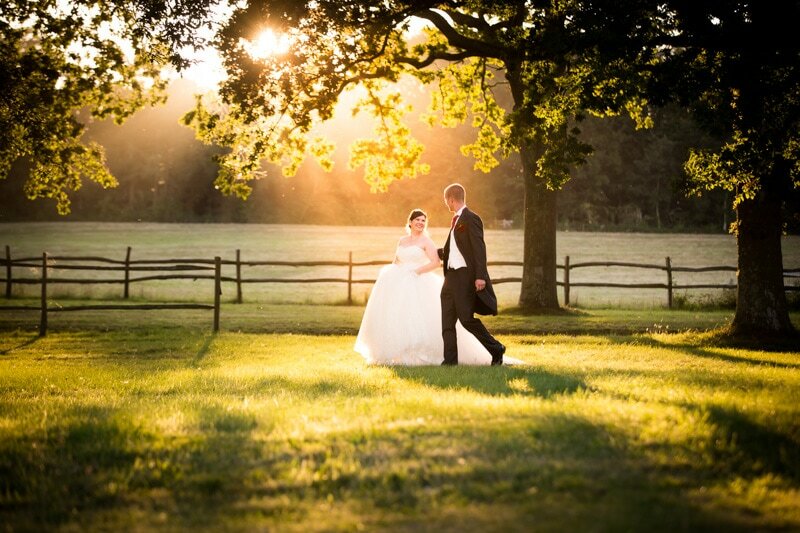 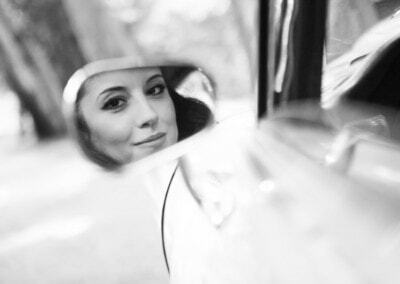 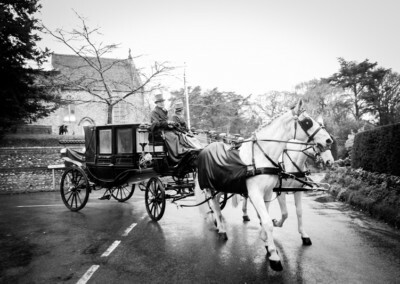 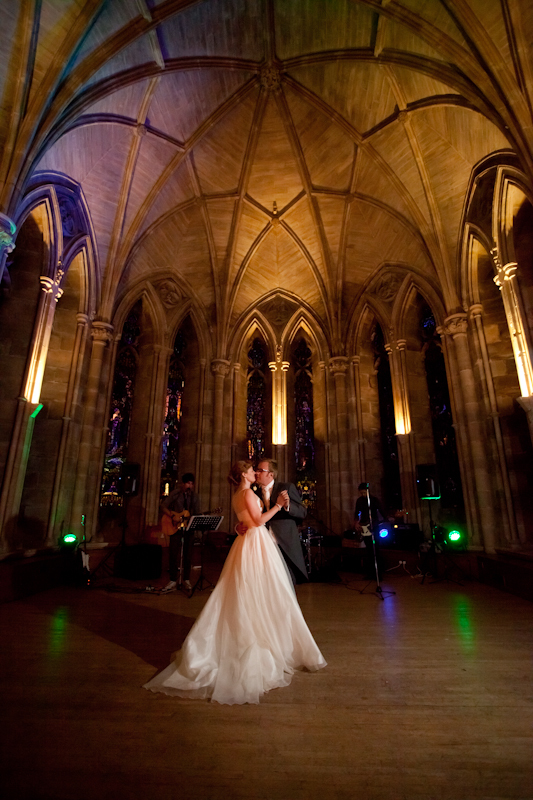 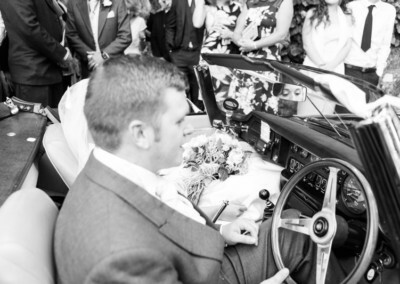 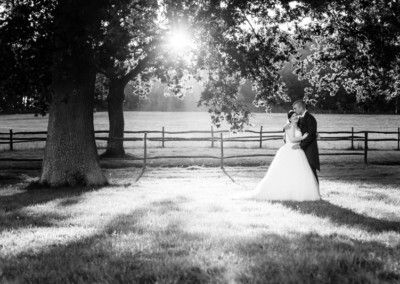 I regularly cover weddings in East Sussex, Surrey, Kent, Essex, Hampshire and Berkshire. 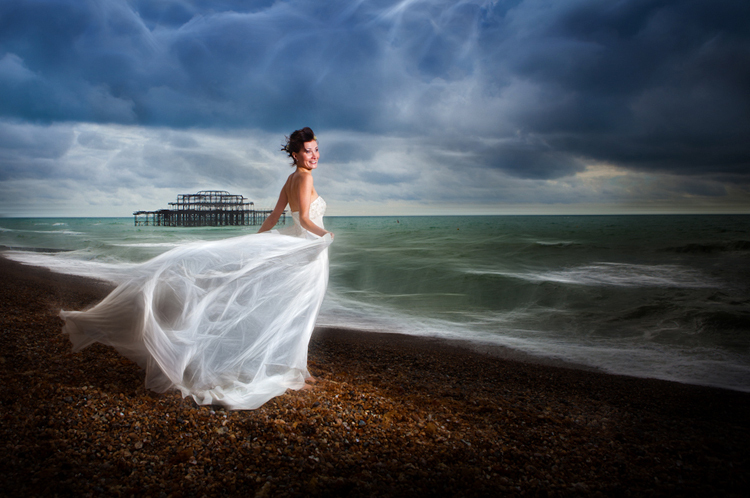 Both Brighton and London are within easy reach. 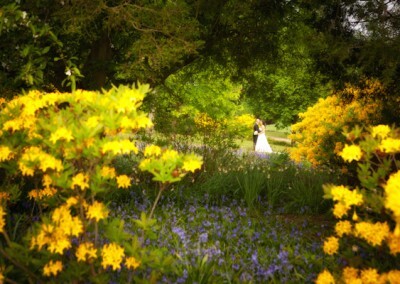 Travelling is indluded up to 50 miles from heathfield East Sussex. 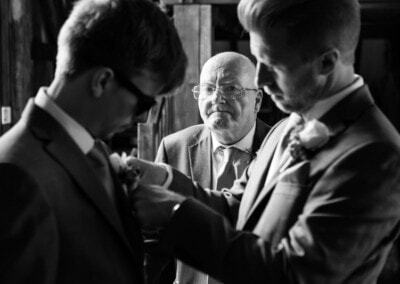 Hailsham, Uckfield, Tunbridge Wells, Eastbourne, East Grinstead, Hayward Heath, Hove, Worthing Brighton and hastings are all within 50miles. 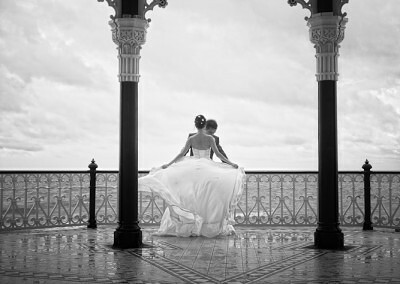 The studio about 40min north of Brighton. 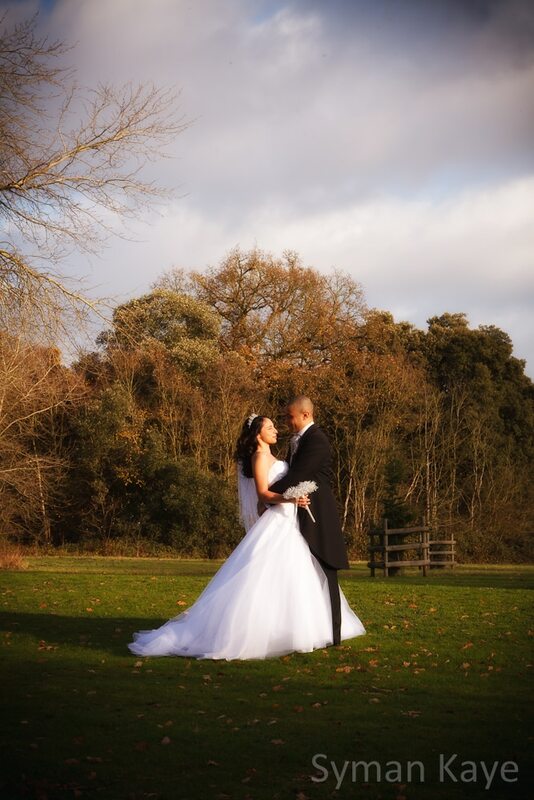 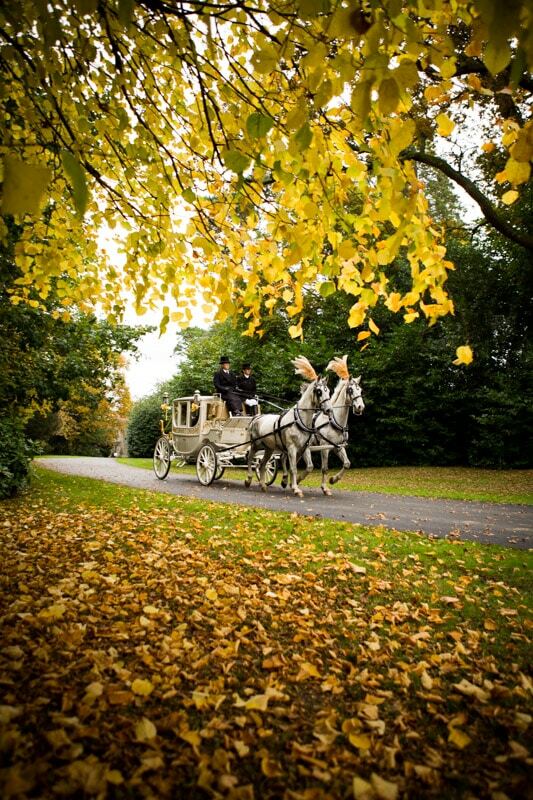 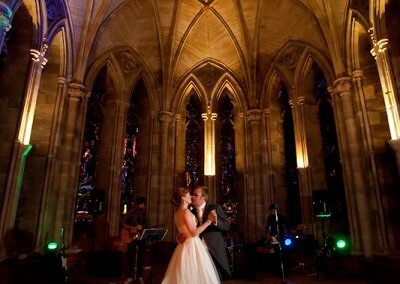 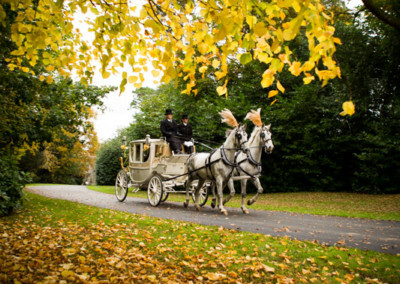 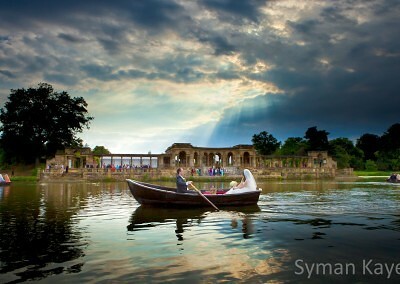 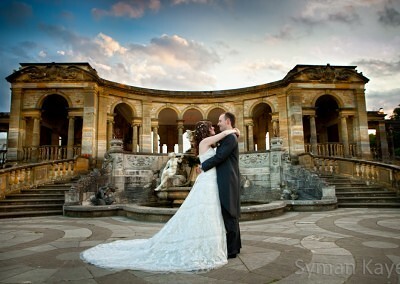 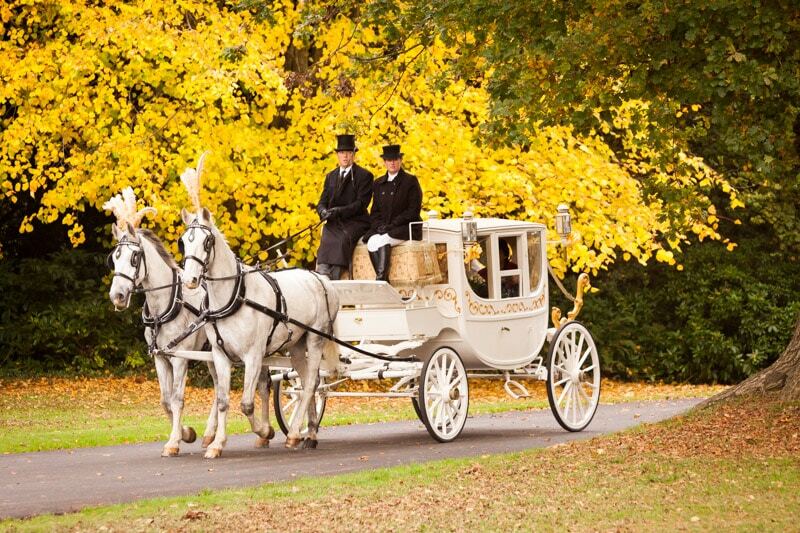 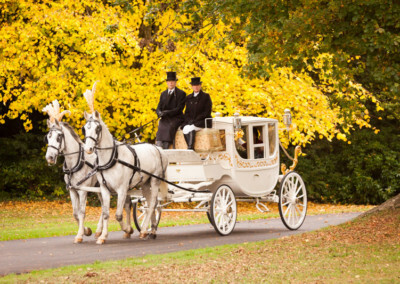 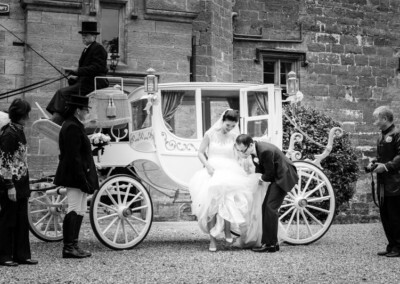 Please ring for a quote to cover international destination weddings. 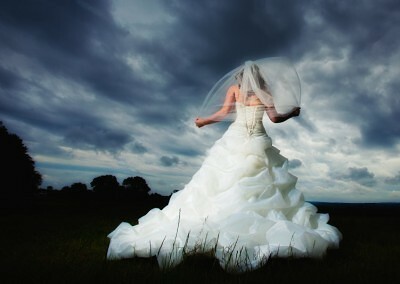 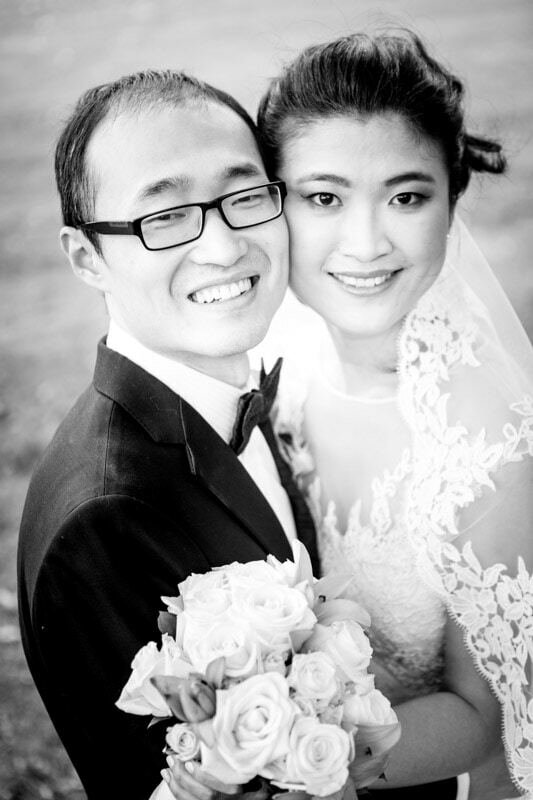 As a photographer the wedding is the easy part, requiring anywhere from 4 to twelve hours at the event. 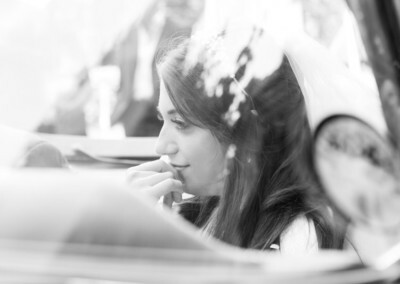 Coverage often starts at the house while the bride is getting ready and continues through the reception upto the first dance. 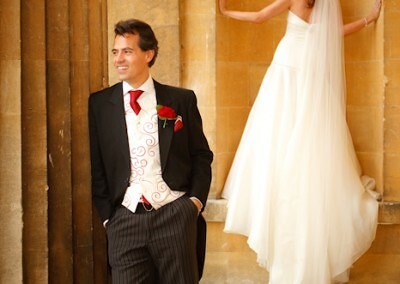 A few posed shots are always required but I try and keep the rest of the day as relaxed and informal as possible. 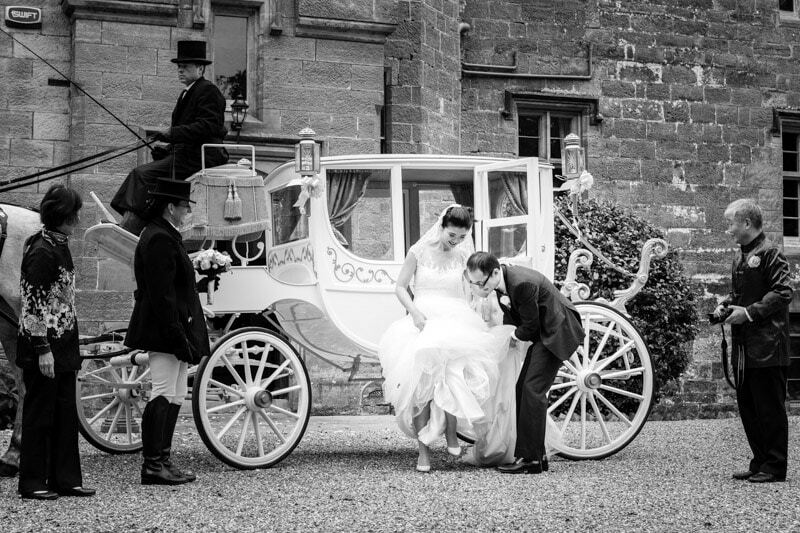 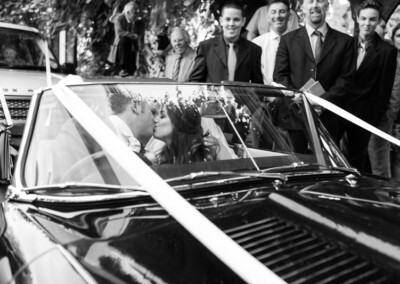 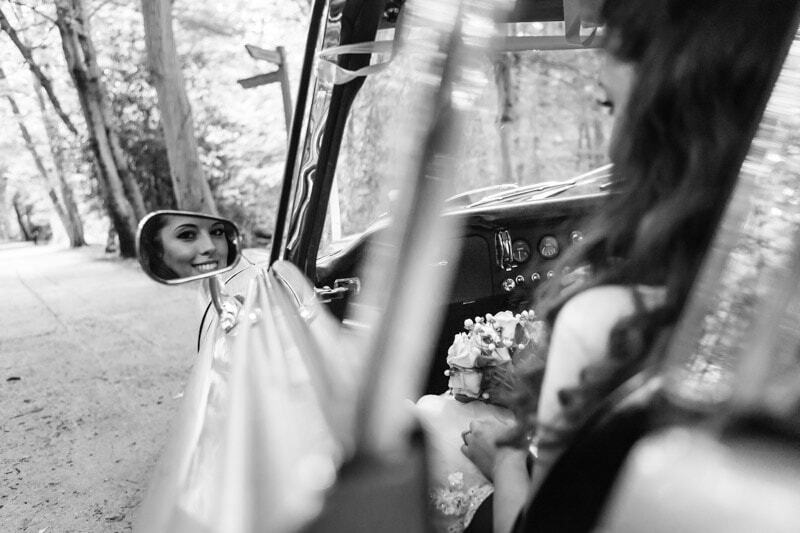 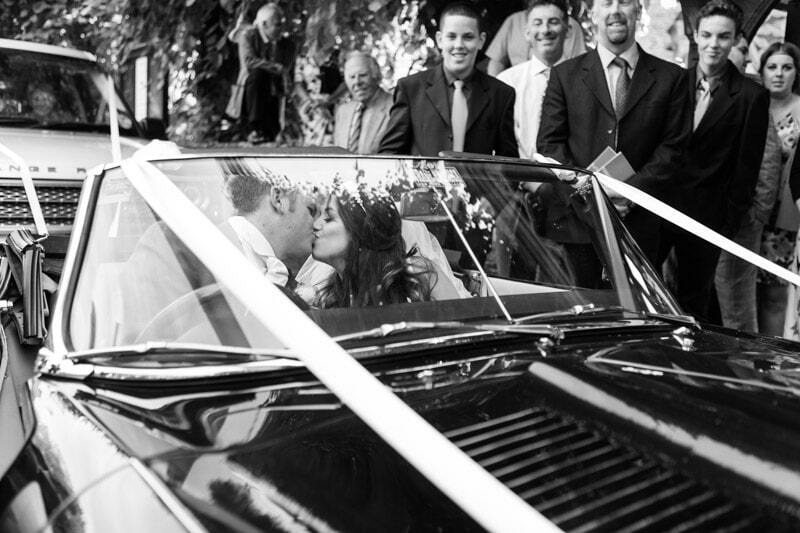 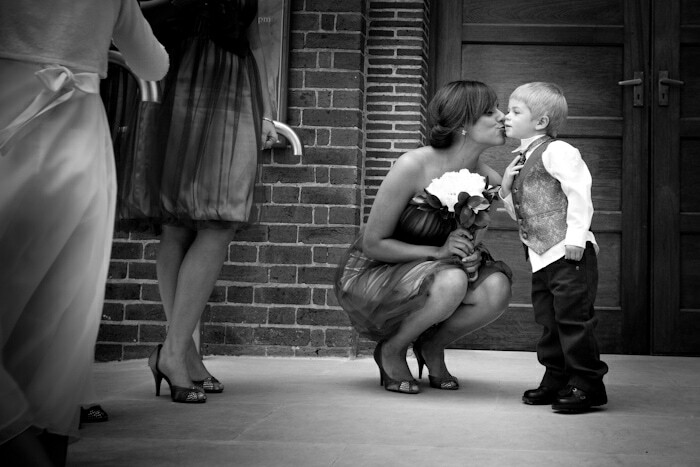 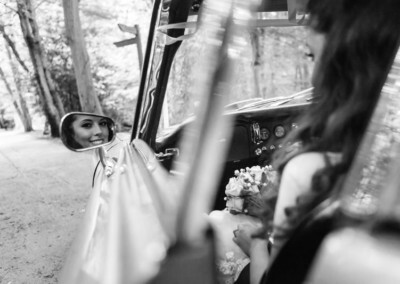 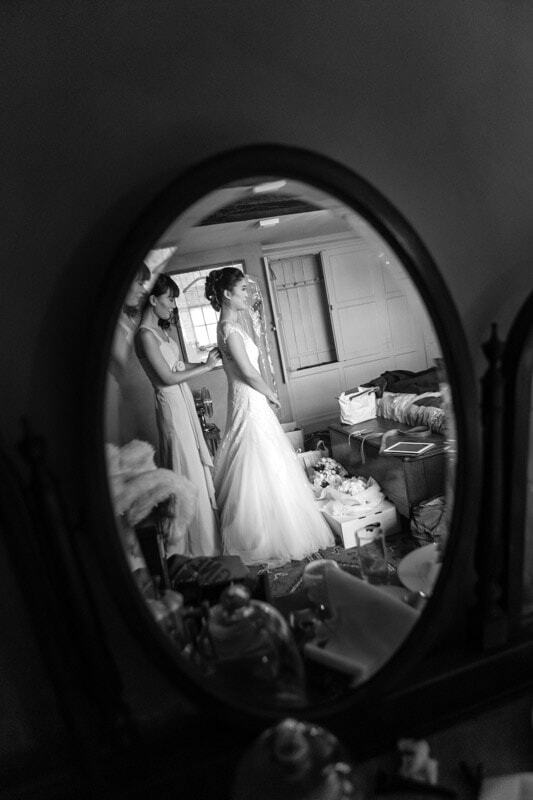 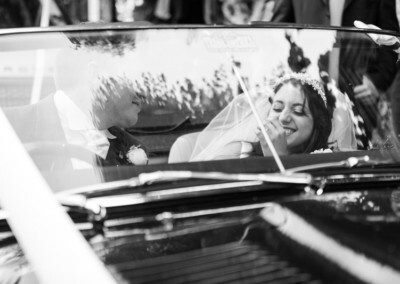 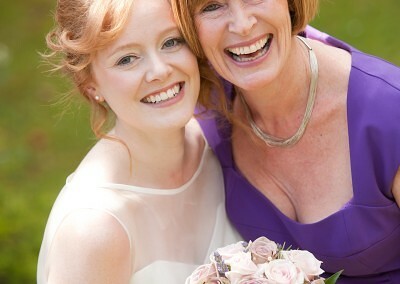 I like to capture the wedding day events as they happen rather than staging shots to photograph. 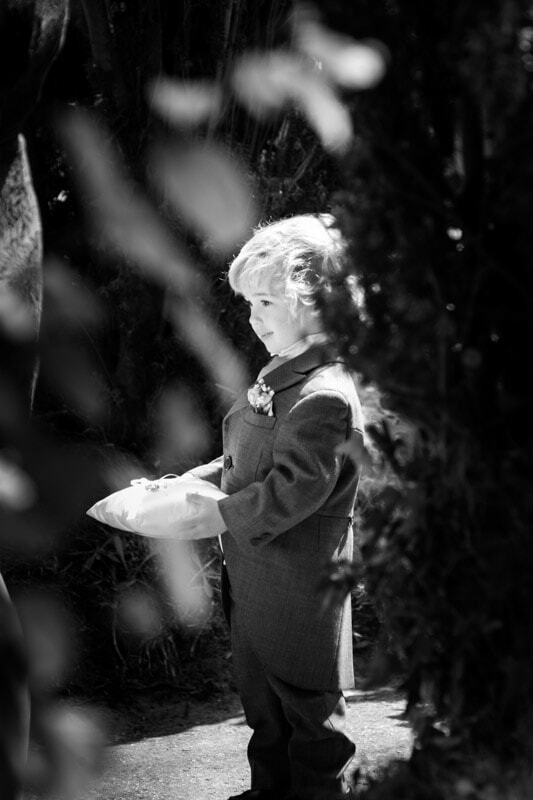 The memories the photographs help recall should be real ones, not staged moments in the day. 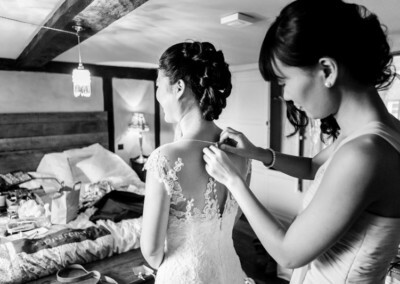 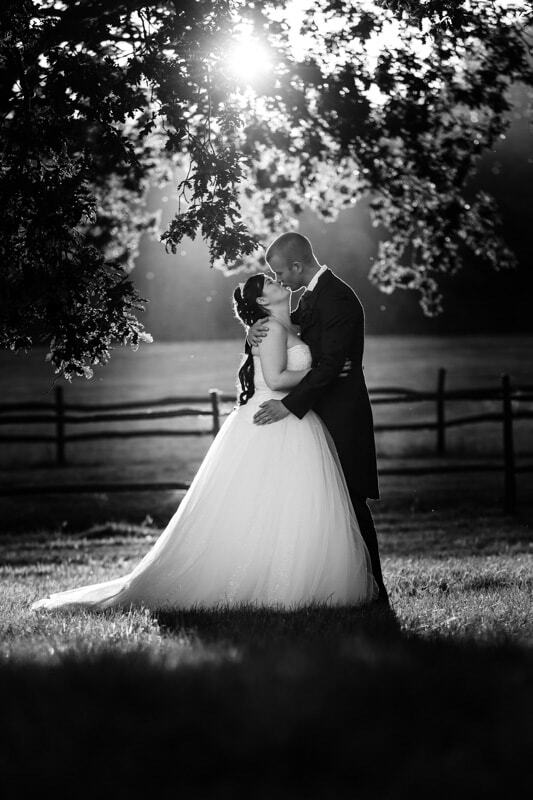 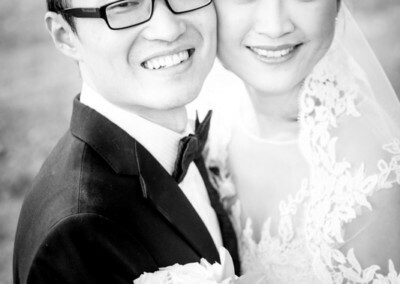 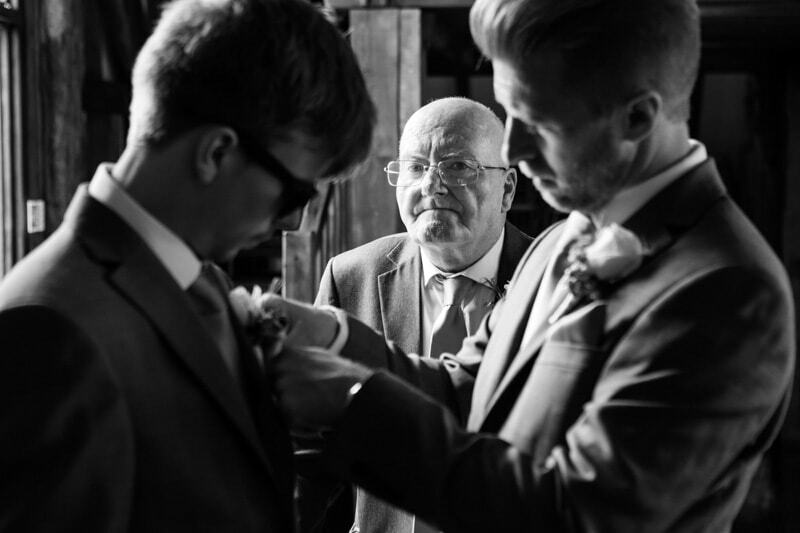 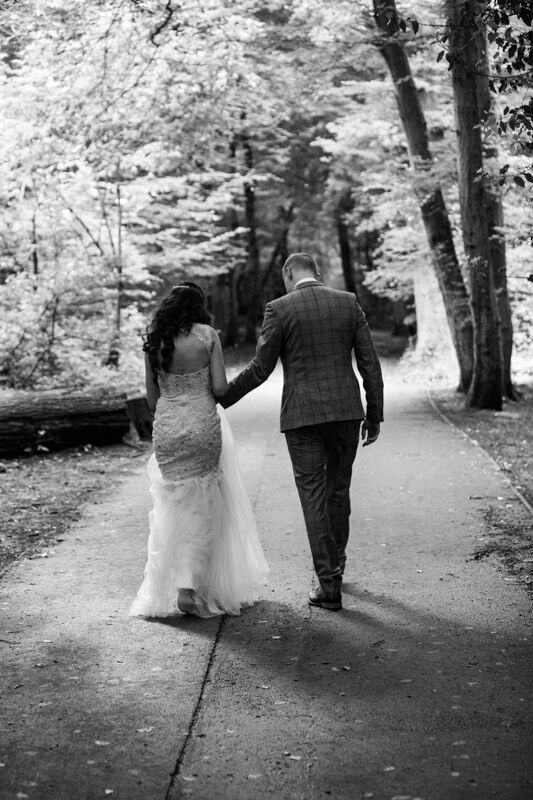 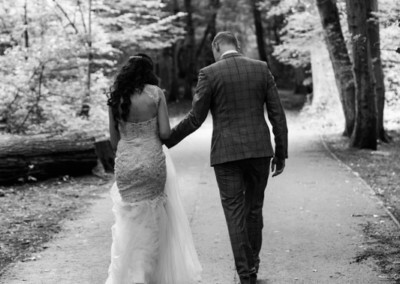 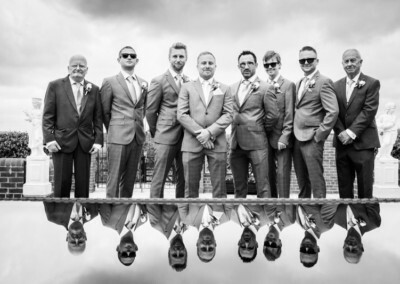 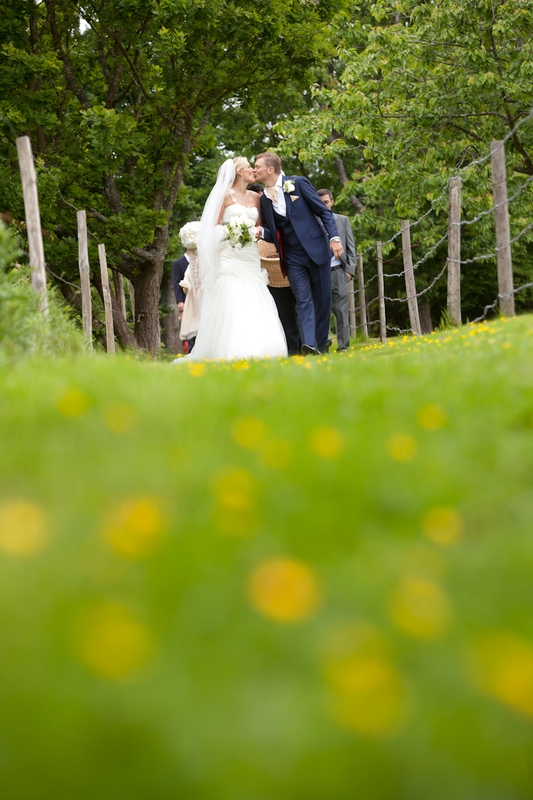 The real work starts after the wedding, with editing, online proofing and printing, I use the latest digital cameras and lenses from canon, editing software and printers to ensure you get perfect results. 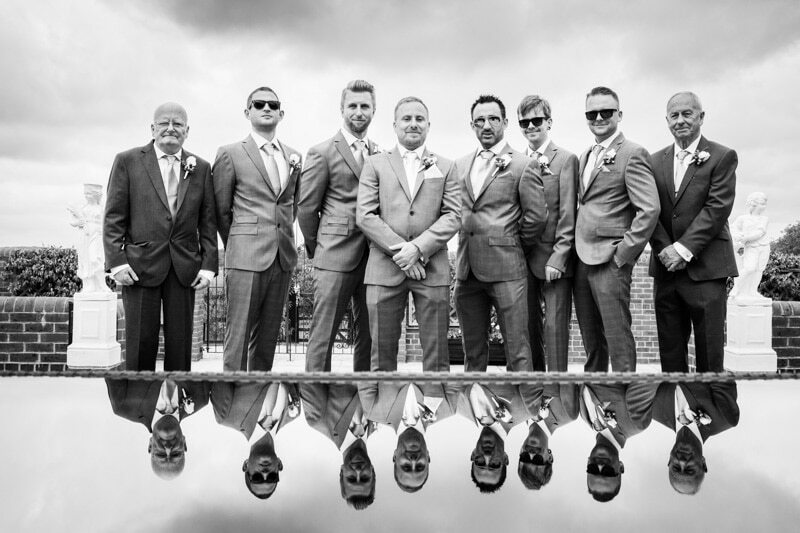 Every image is viewed in detail on a computer, alterations are made to each and every print to ensure that tonal range, contrast, colour balance, sharpness, composition and content are exactly right. 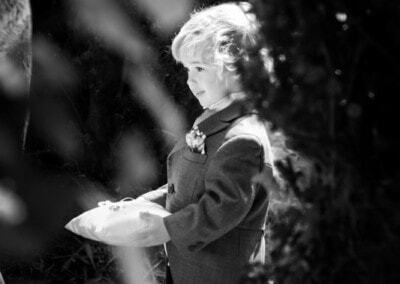 Computer editing of images allows us to provide the equivalent of traditional hand printing techniques on every image you get. 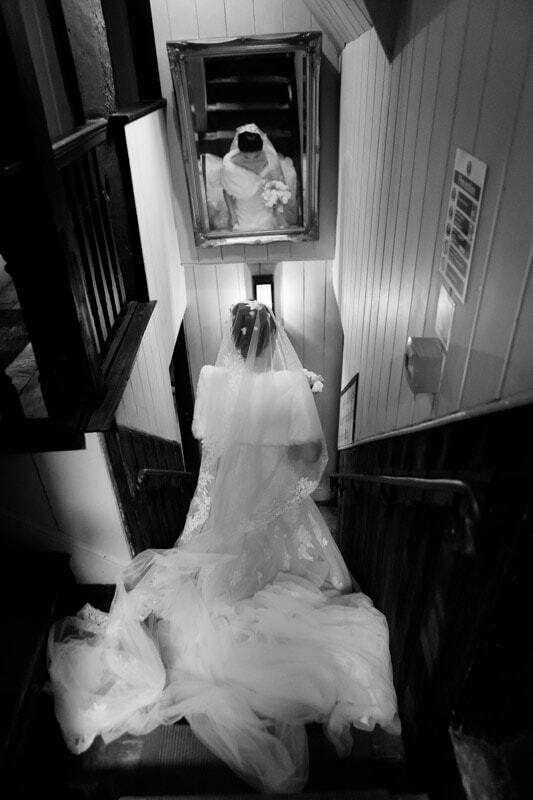 This kind of service just wouldn’t have been available from wedding photographers in the days of film. 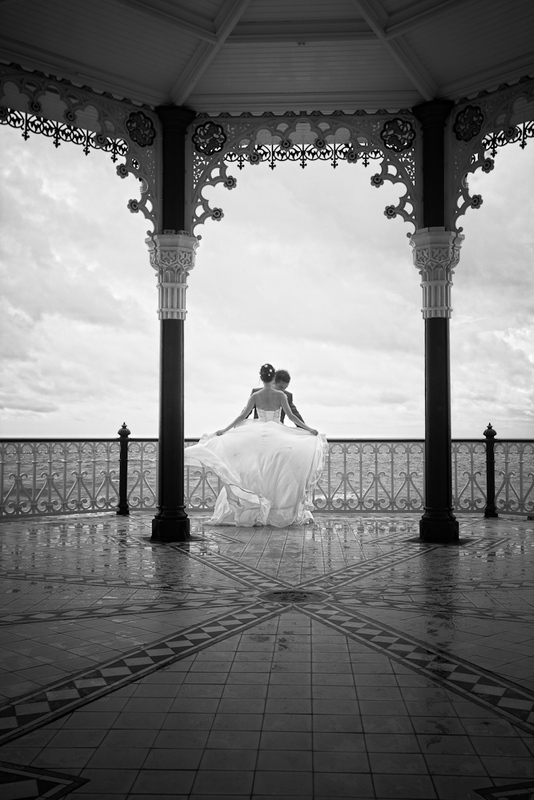 Your photographs can be in black and white, colour or a combination of the two. 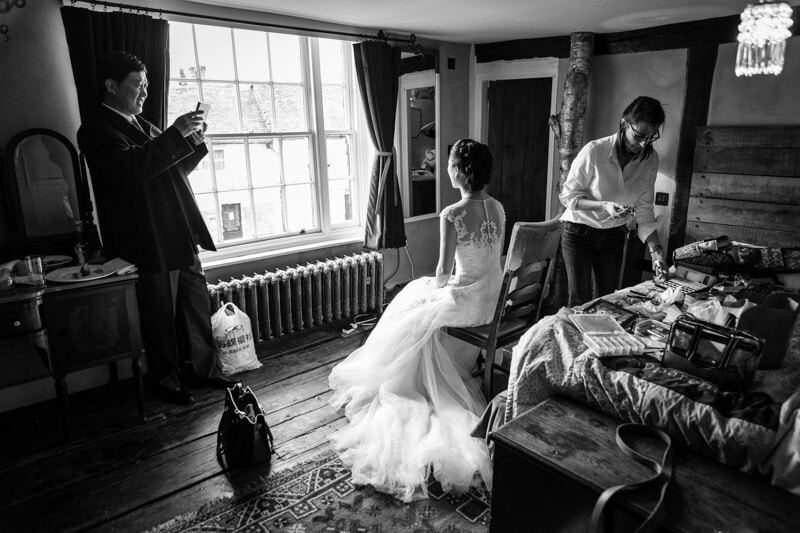 Natural, candid, informal, unobtrusive, relaxed, professional, contemporary, modern, creative and award winning are all good descriptions of my photography.